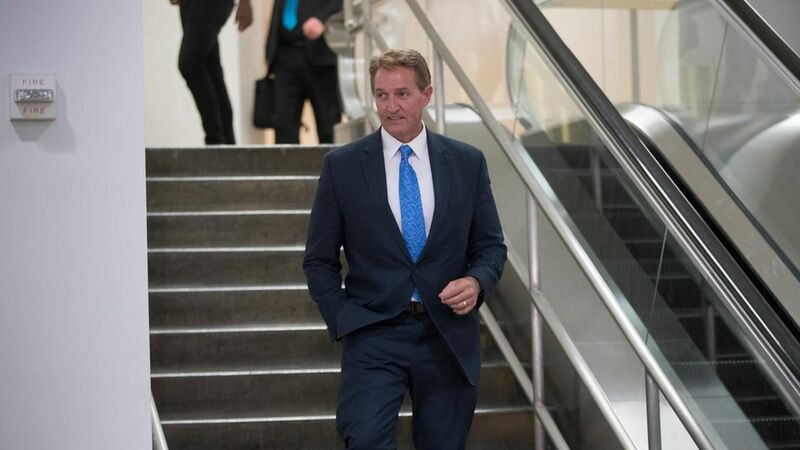 Arizona Sen. Jeff Flake announced that he will not be pursuing re-election in 2018 on Tuesday, voicing opposition to President Trump and the current state of the GOP. "We have fooled ourselves long enough that Trump...will return to civility...and that stability will follow right behind it. We know better than that."